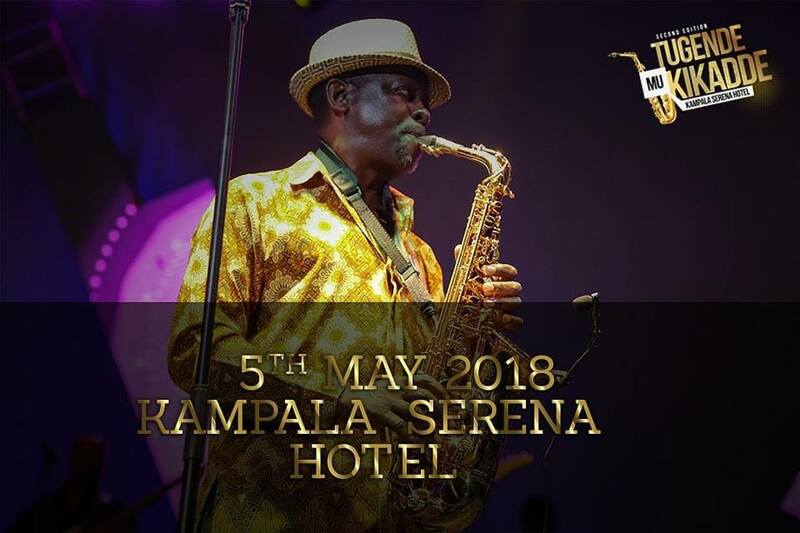 Once months before have now become a few weeks to reach the most awaited memorable vintage music show where several veteran musicians in 70s, 80s and 90s gather with their fans and perform all the hit songs that left Kampala people dancing. 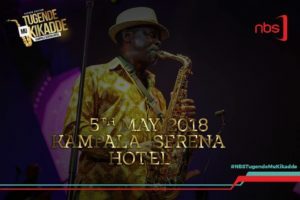 Tugende Mu Kikadde first happened last year in May at the Prestigious Serena hotel and attracted hundreds of Ugandans. This show saw singers like Kabuye Ssemboga, Halima Namakula, Mariam Ndagire, Racheal Magoola, Joanita Kawalya, Moses Matovu among others perform. 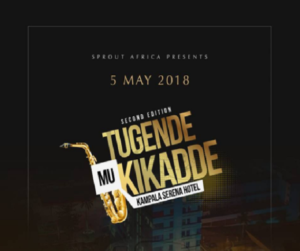 And last year Sprout Africa, the organizers of this event promised revelers that the same show will happening annually in an attempt to appreciate, recognize and celebrate the talented music heroes in the Uganda music industry. A few weeks ago Tugende Mu kikadde received a huge support from the leading companies like Nile Breweries, Coca cola, NBS TV, Capital FM, and Beat Fm among several others which were announced in Uganda news. Tugende Mu kikadde team have visited several places like media houses and Uganda online news platforms partnering with Flash Uganda media in particular and recently talked to popular NBS TV duo Douglas Lwanga and MC Kats about the show. They have also started giving out tickets to lucky winners and fans to go and enjoy the good gold old music from the top veteran stars. Tickets are already out at Serena Hotel Kampala, Total petrol stations among several other places. The show will happen on Saturday next week. Grab a ticket for yourself and your loved ones. Entrance will be 100,000 shillings VIP and 3000,000 shillings a table.